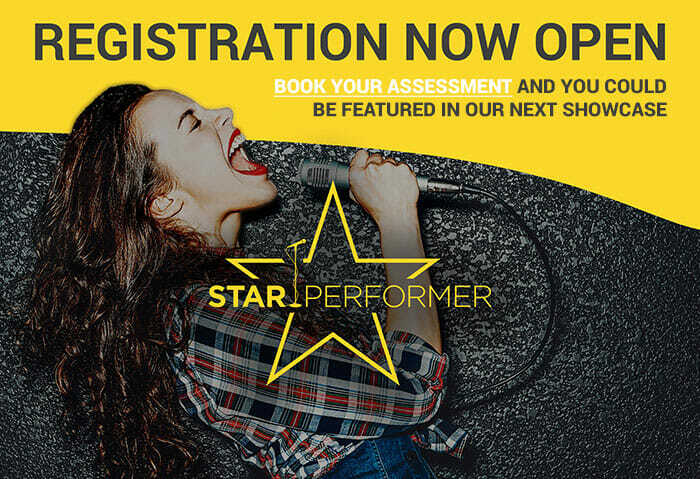 Singfinity’s artist development program ‘Star Performer’ offers singers the chance to share their talent at one of our exclusive showcases. Becoming a star on stage only comes with experience performing in public. Leading up to the performance, Star Performer singers receive expert guidance that covers the ins and outs of vocal technique, stage skills, and everything in between. Registration is now open. Book your membership assessment today! At Singfinity, we pride ourselves in using our performances for progress, not pressure. We provide safe, encouraging, and highly rewarding showcases, at professional public venues. We will never send you on stage unless you are vocally and mentally, prepared. This allows you to experience success on stage with non-stop guidance and support.